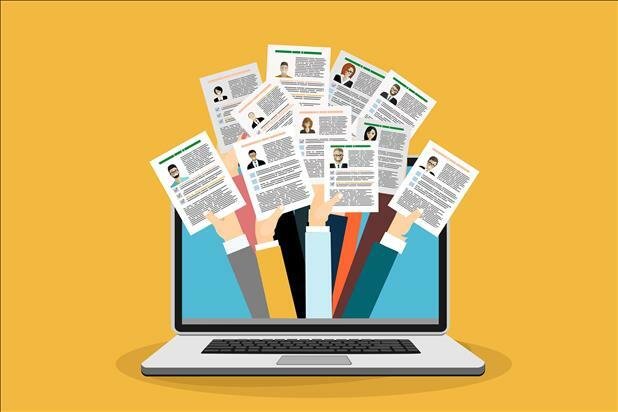 Searching a resume database is a proactive way to source new hires, though not all resume search solutions are created equal. Many job boards will charge you by the resume view or offer a subscription with a limited amount of resume views allocated per month. You may be able to run a search and see a small portion of a job seeker’s resume, but only after using up one of your “views” or “contacts” will you be able to make a definitive decision about how well they might fit your open position. 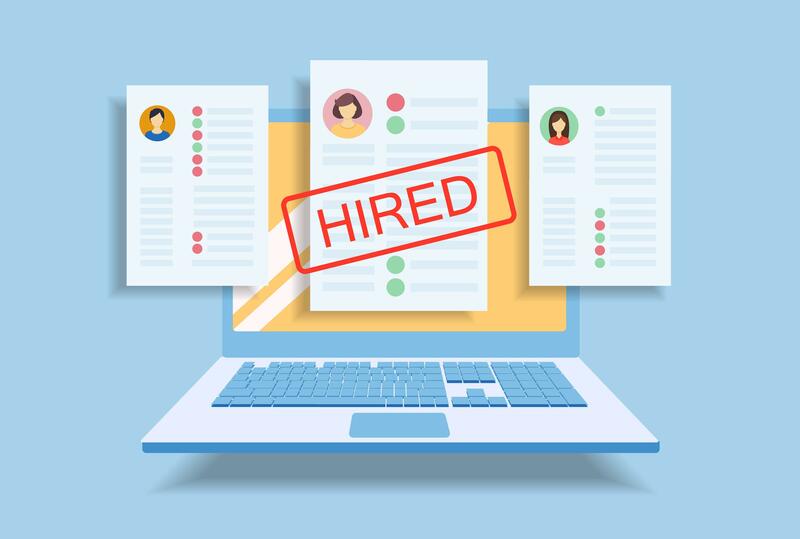 Our mission is to connect career-focused talent with the right opportunity in their chosen industry, so we’ve made a big change to iHire’s Resume Search solution to better achieve this goal: unlimited resume views. With unlimited resume views, you can see a job seeker’s entire resume and make an informed decision about their candidacy before unlocking their contact information. Once you do, you’ll get their full name, email address, and phone number. iHire’s Resume Search includes 200 contacts per month, and unlike our competitors, you can reach out to candidates any way you like. Wondering how this will work in a multiuser scenario? If you have multiple resume seat licenses, an unlocked contact will only be counted once against your account’s total and everyone on your team will have access to that candidate’s full contact information. Learn more about our new and improved Resume Search solution and how you can tap into our database of over 3 million resumes to find top-quality talent with unlimited resume views.